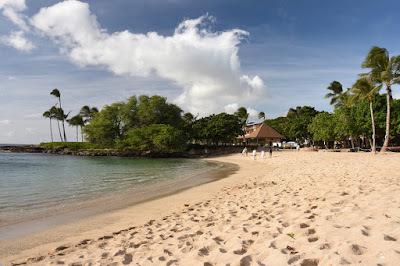 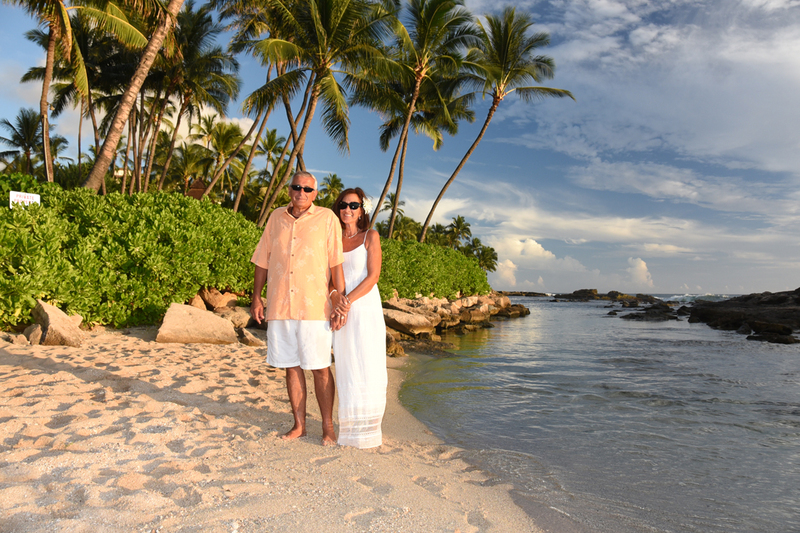 Beautiful day at Paradise Cove Beach, Ko Olina. 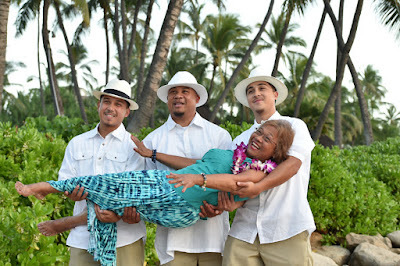 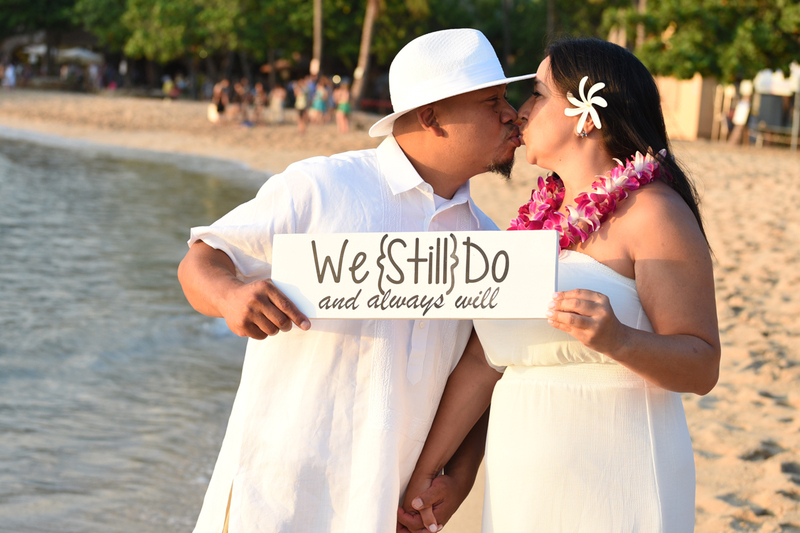 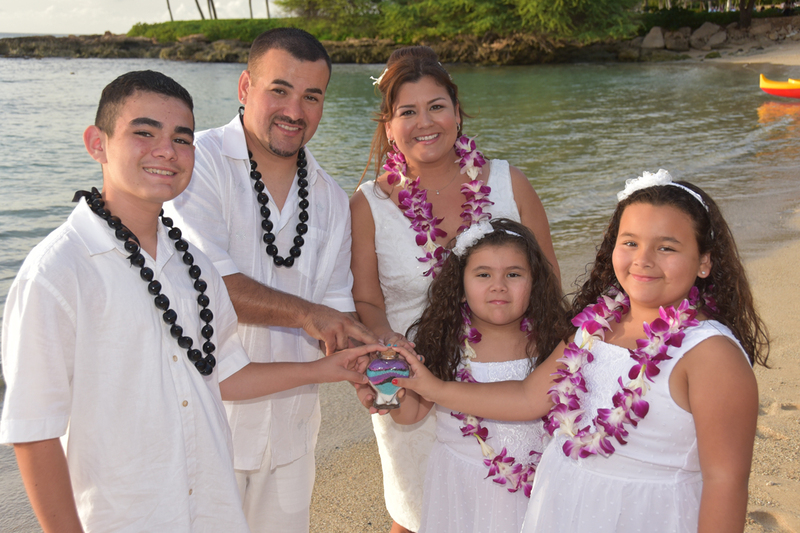 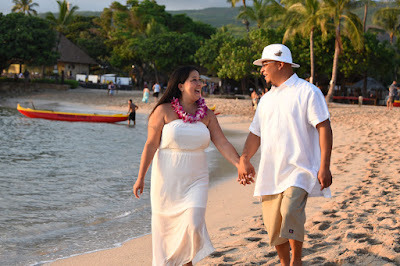 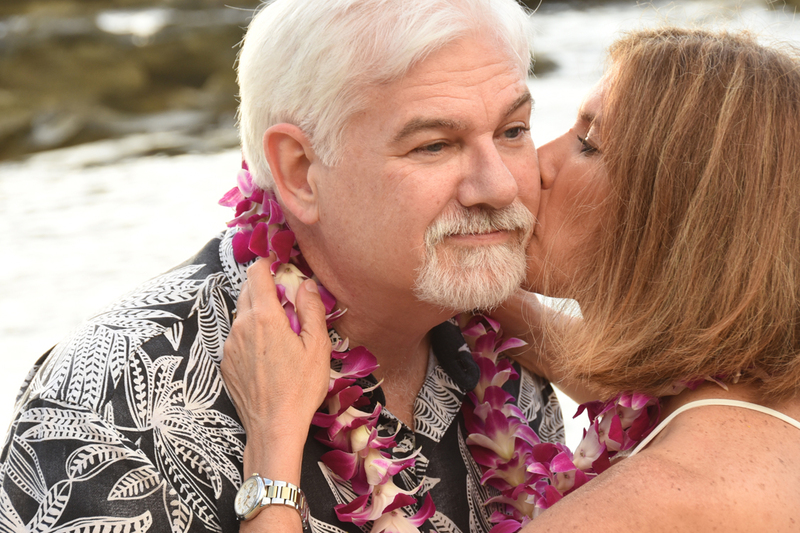 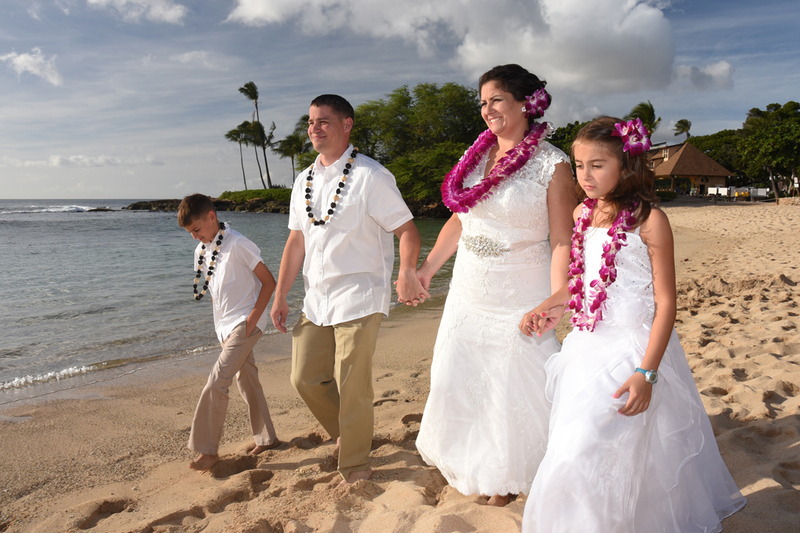 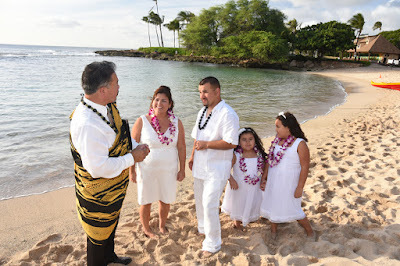 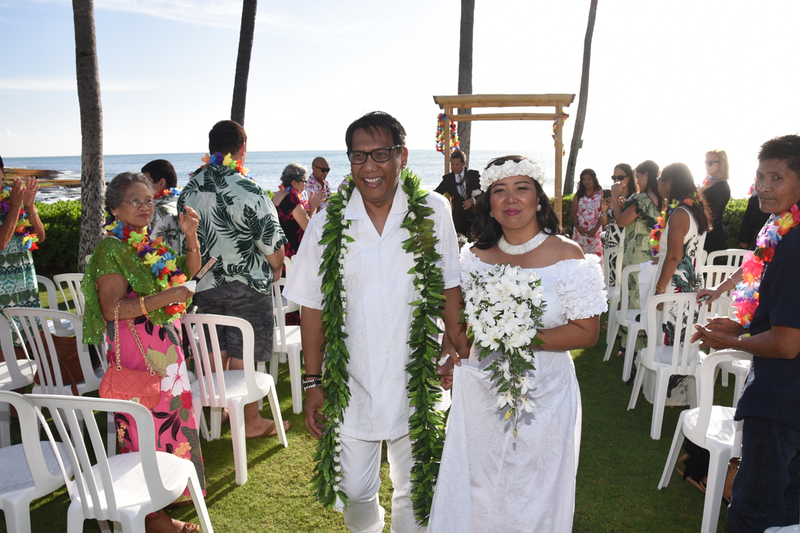 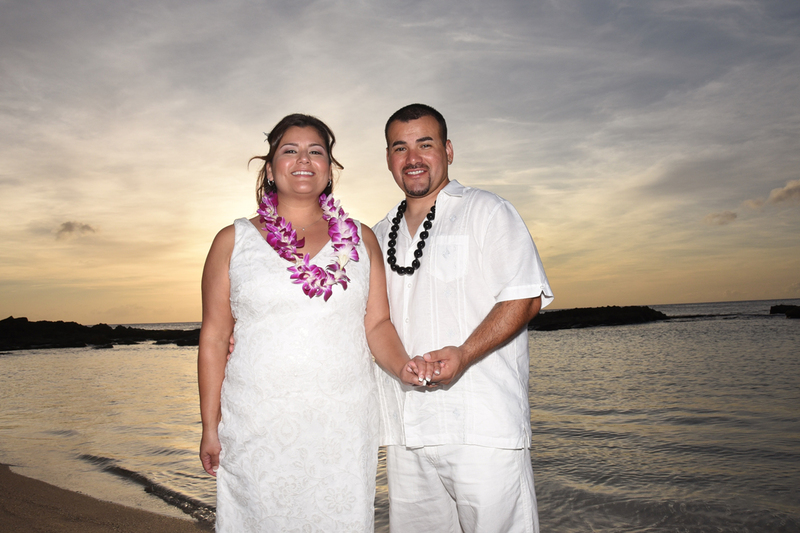 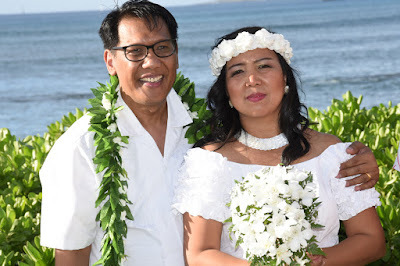 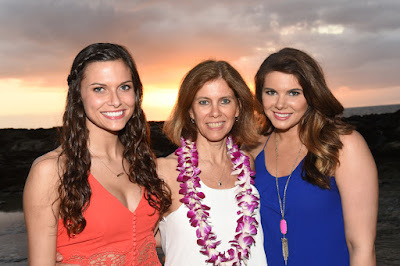 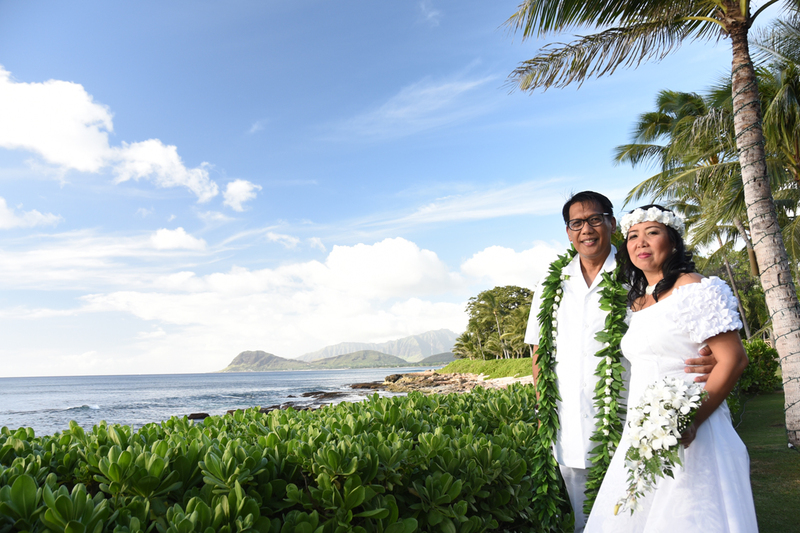 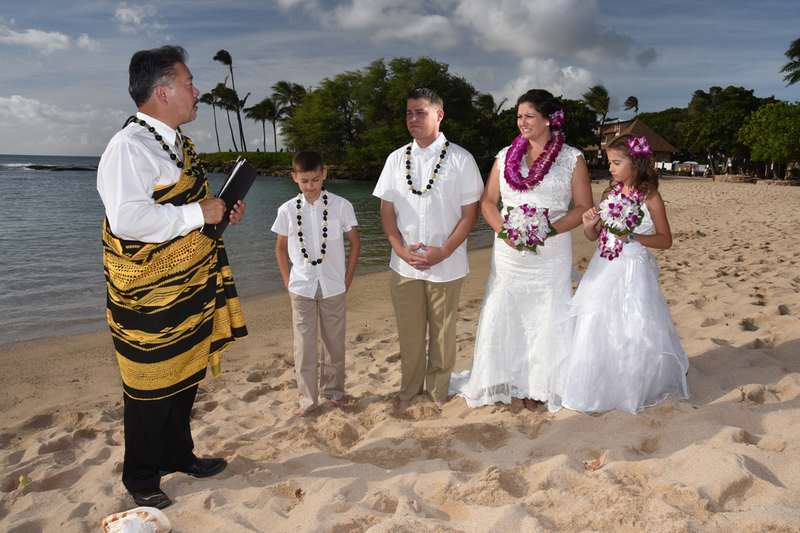 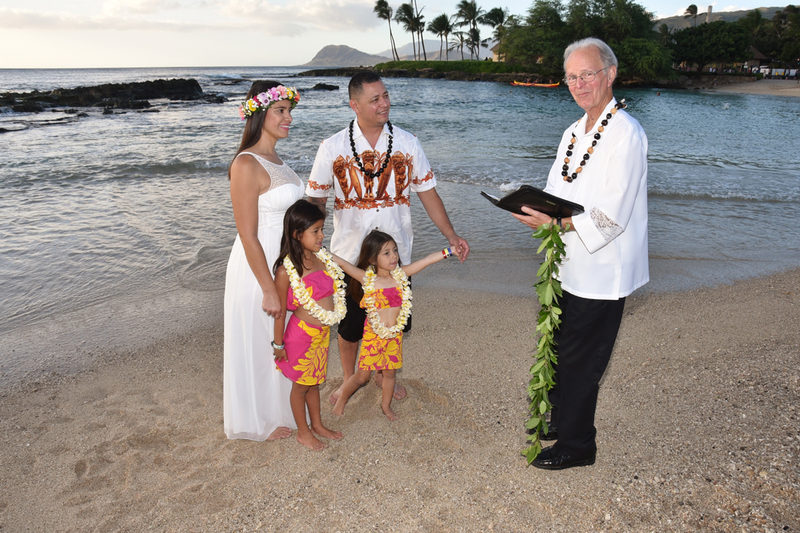 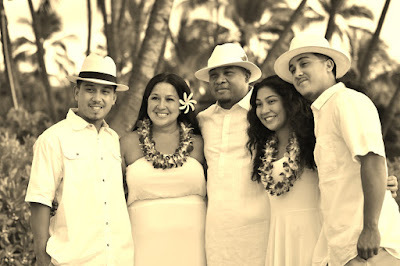 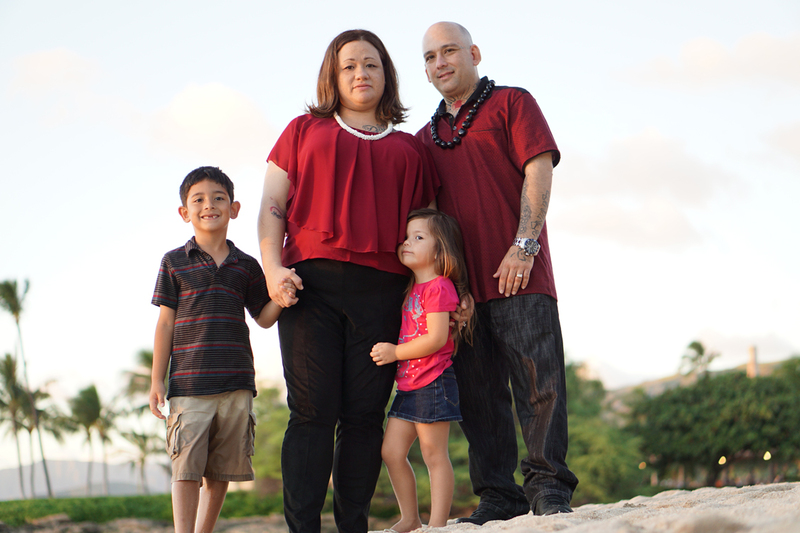 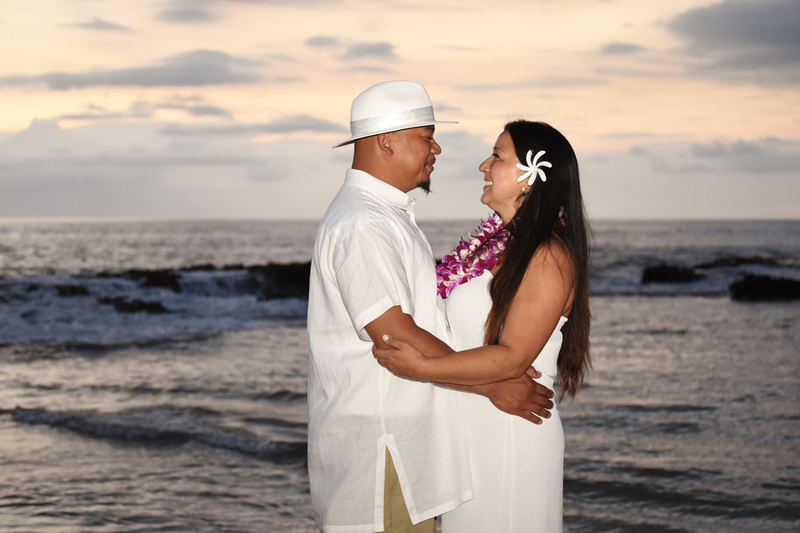 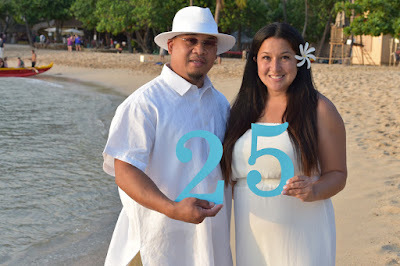 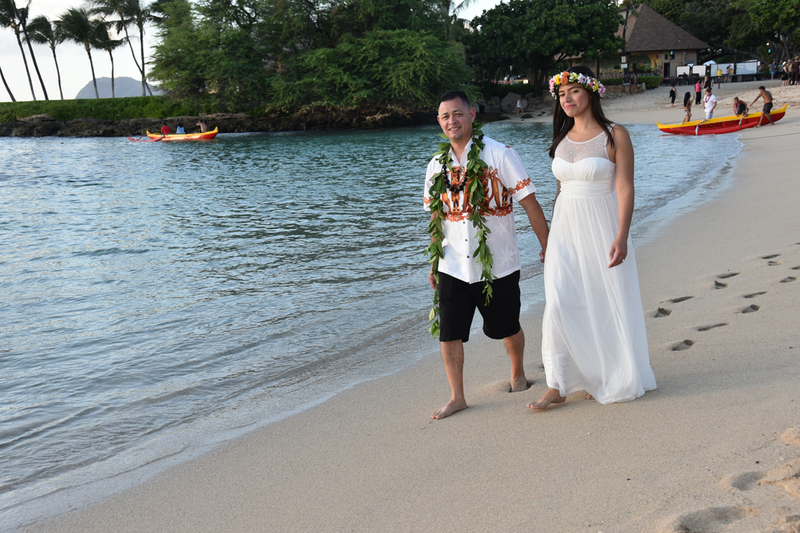 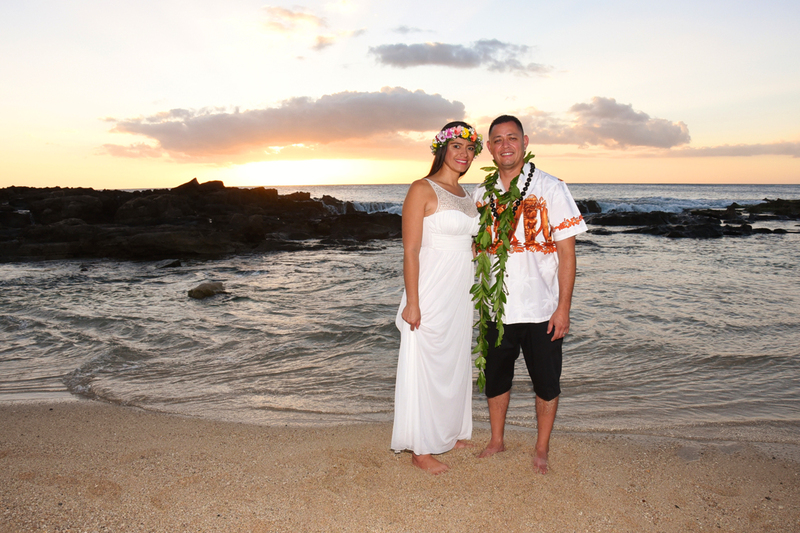 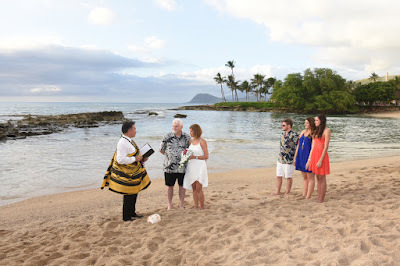 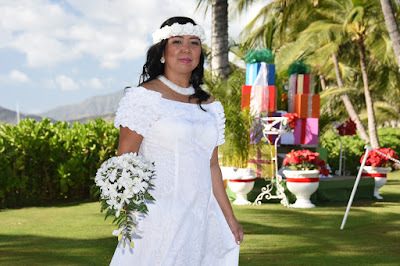 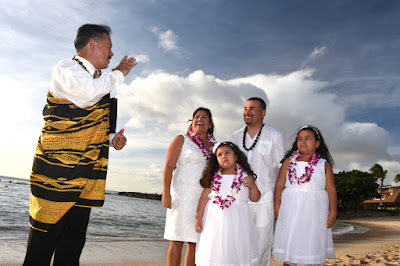 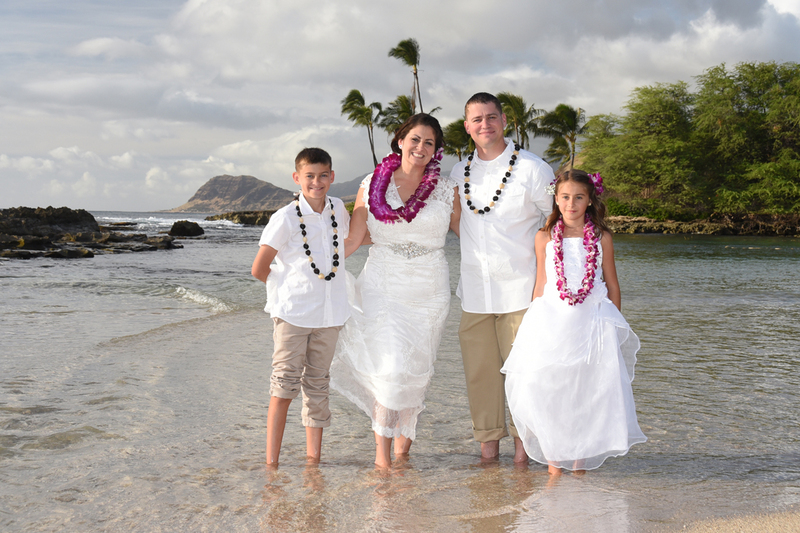 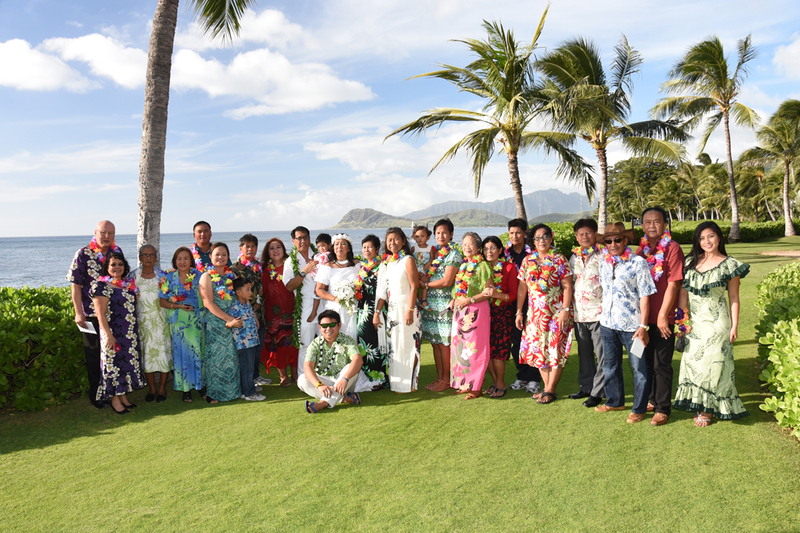 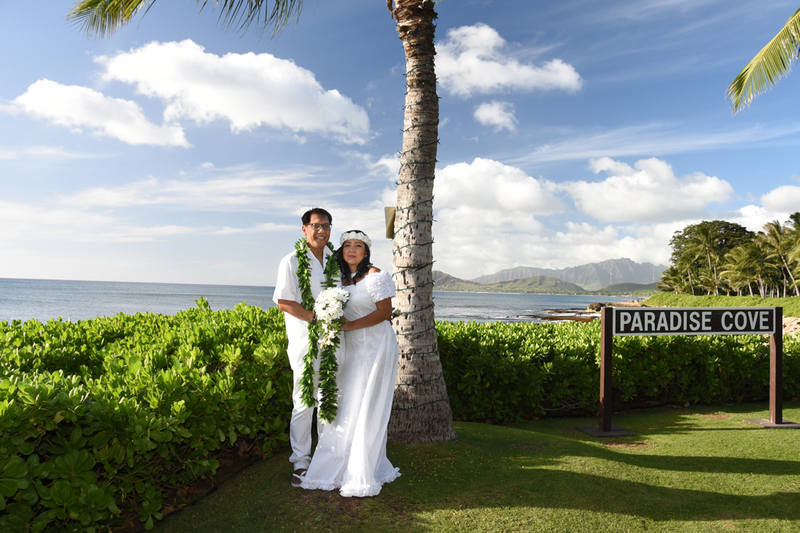 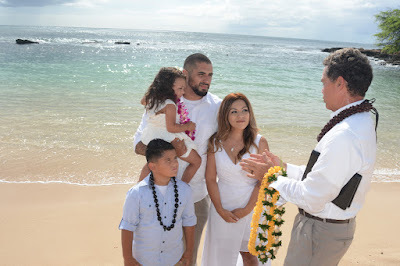 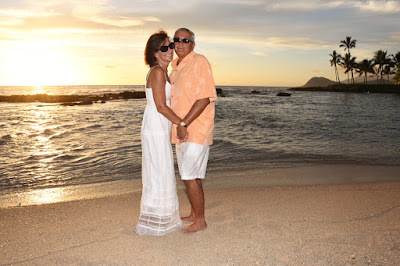 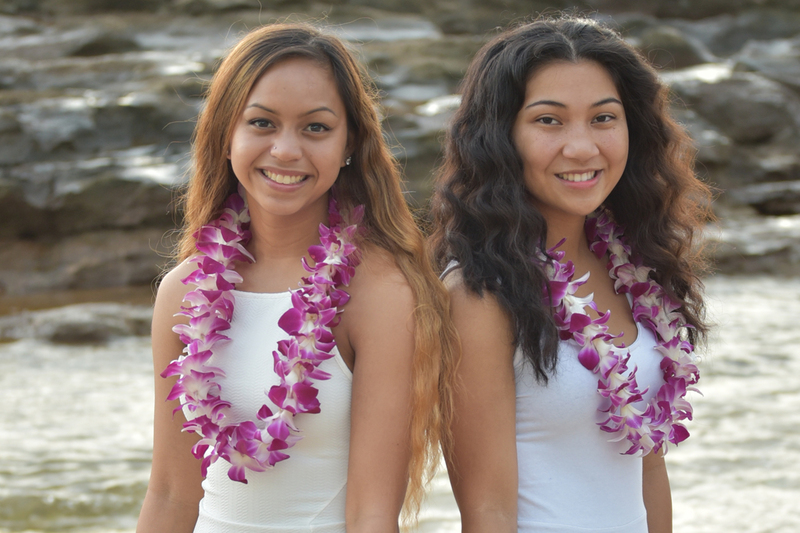 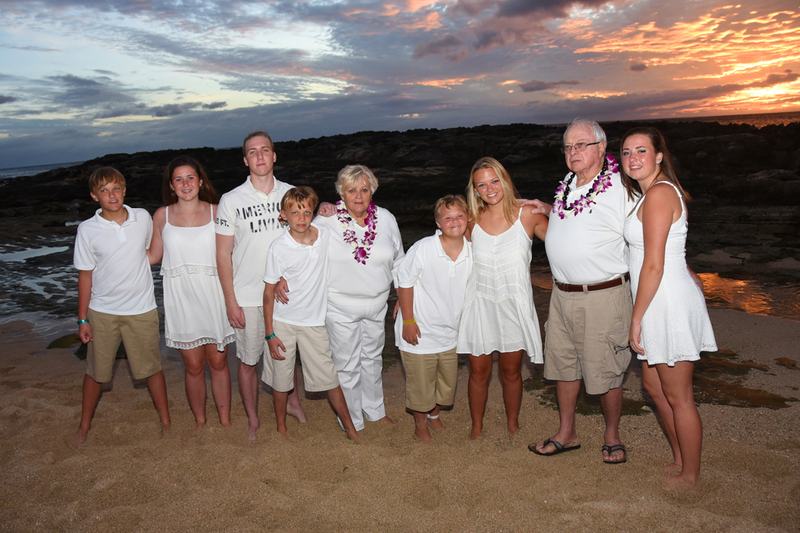 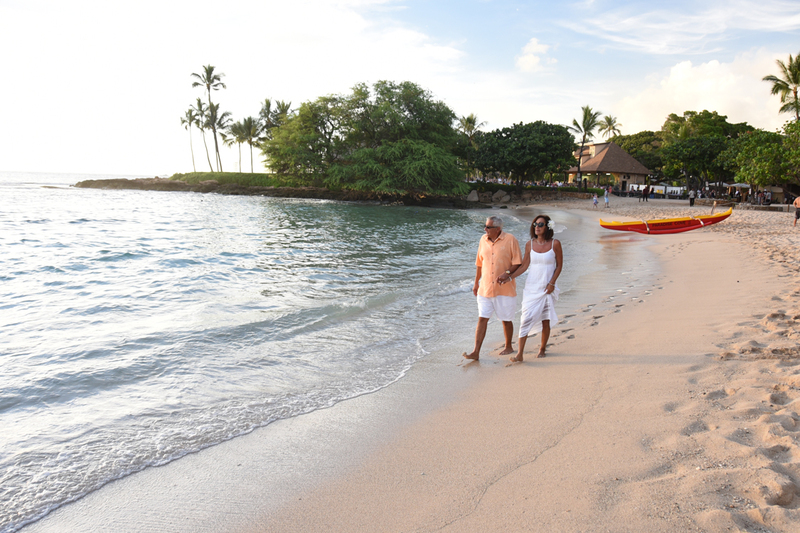 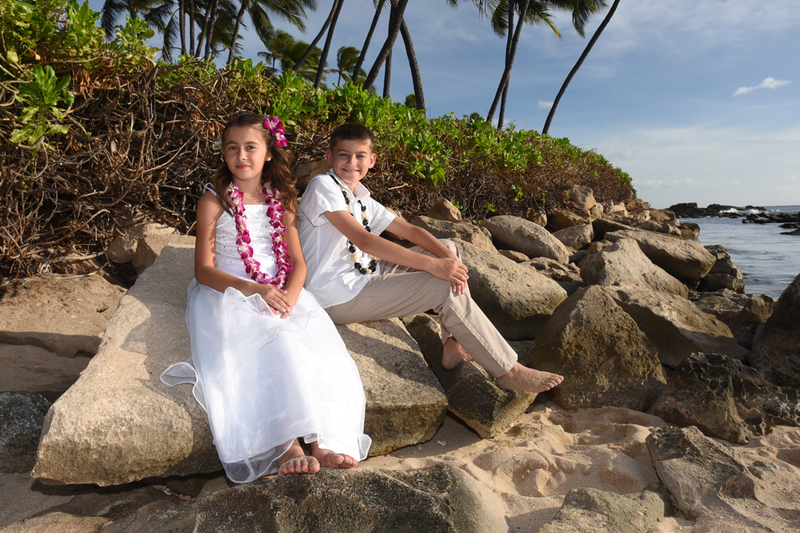 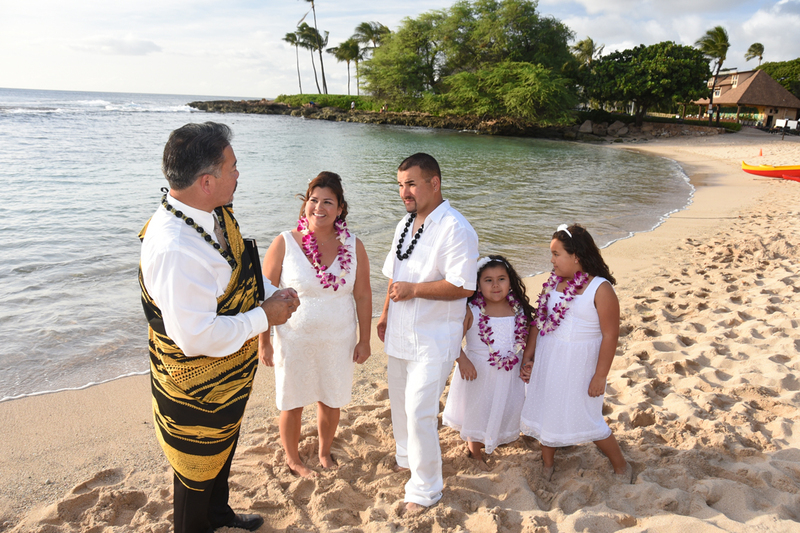 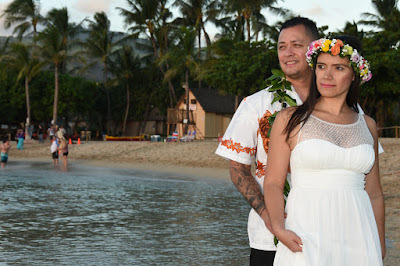 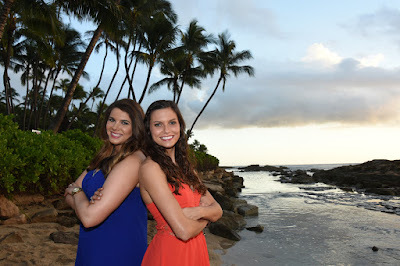 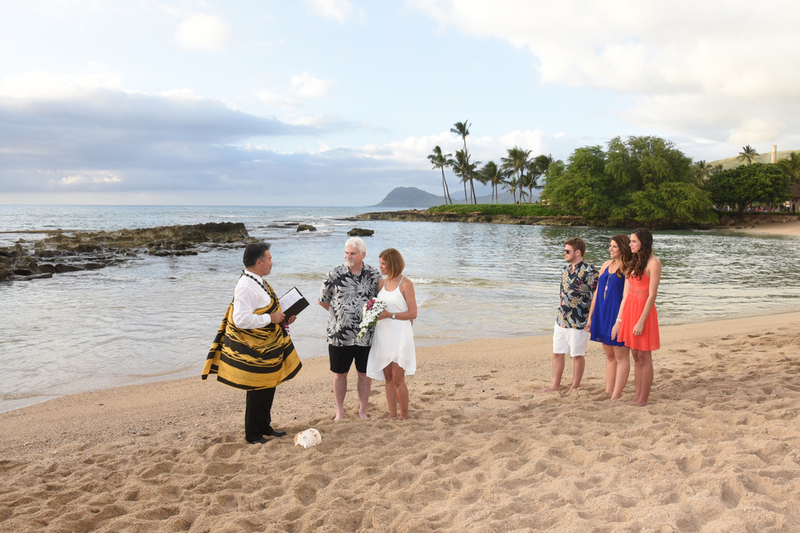 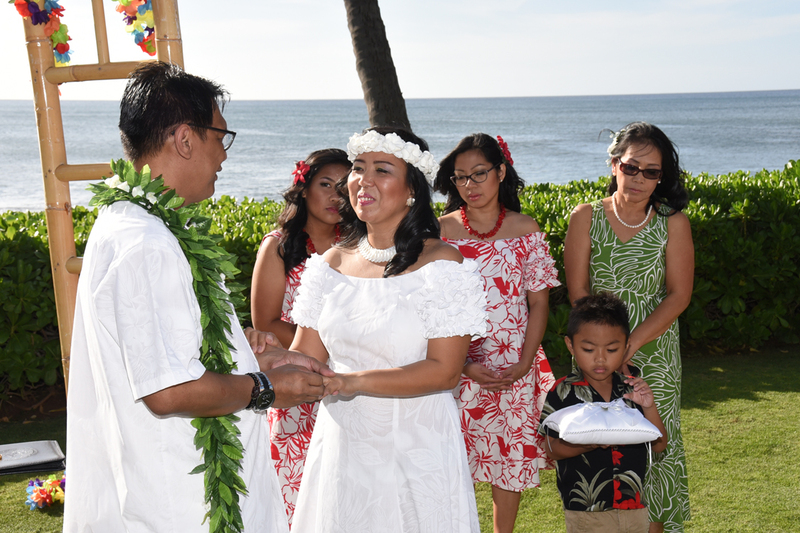 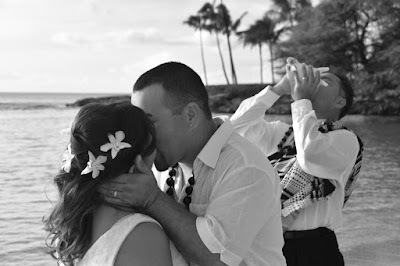 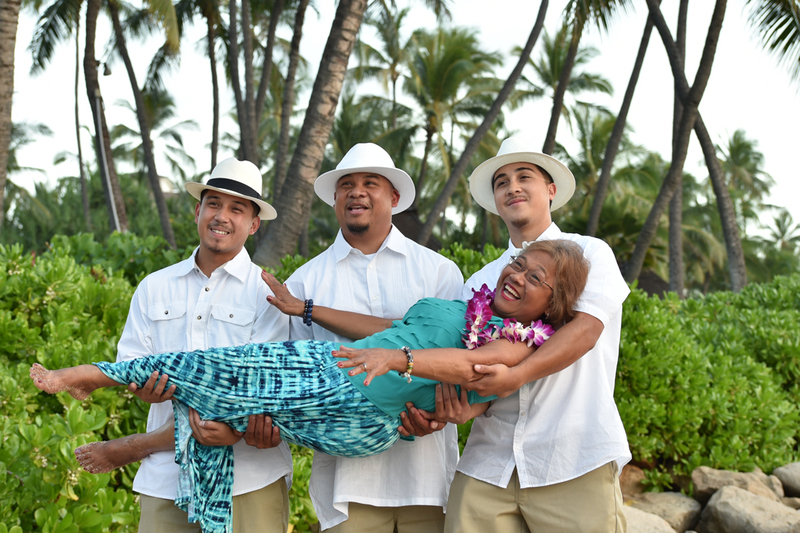 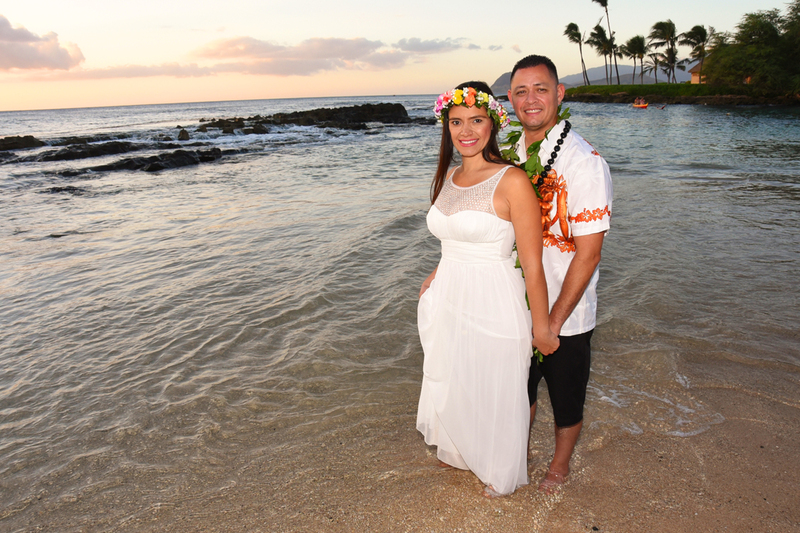 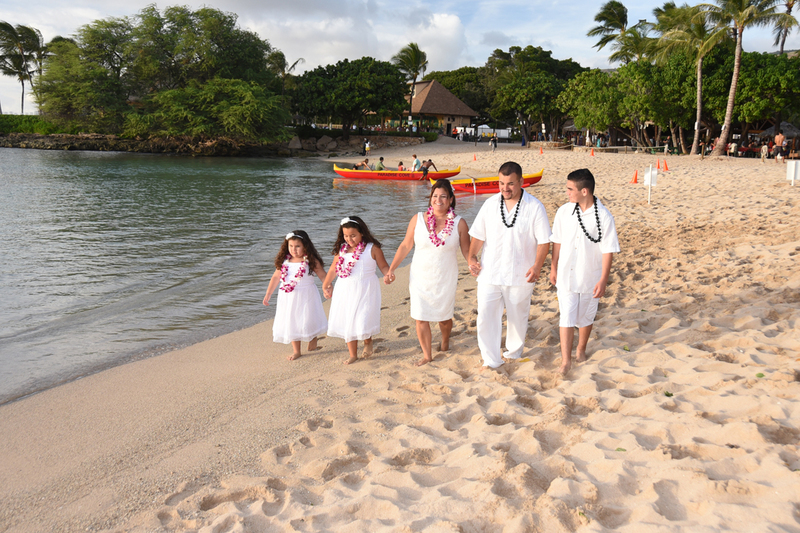 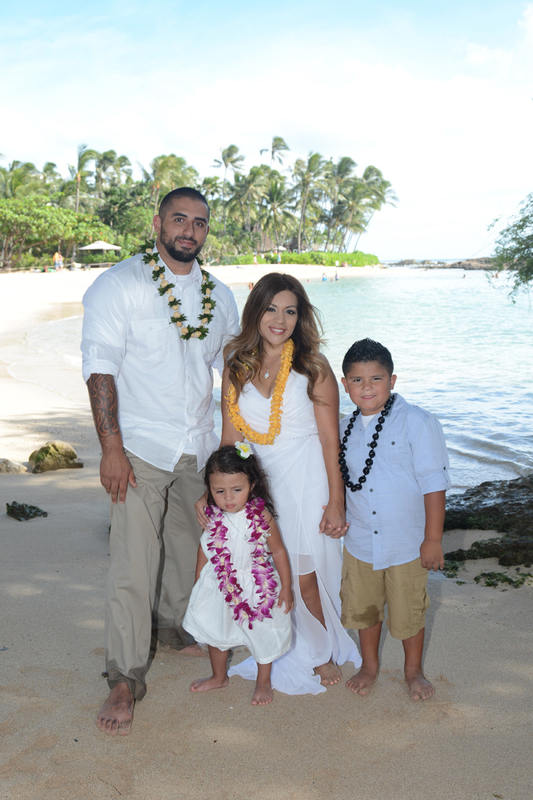 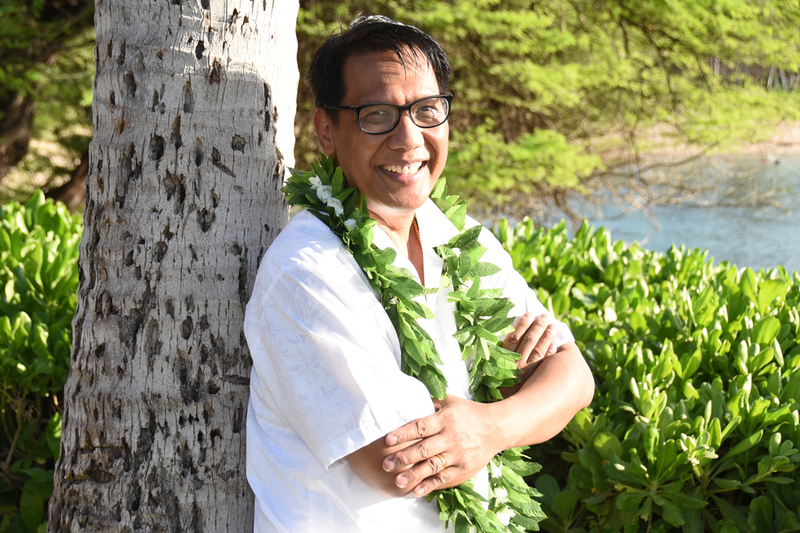 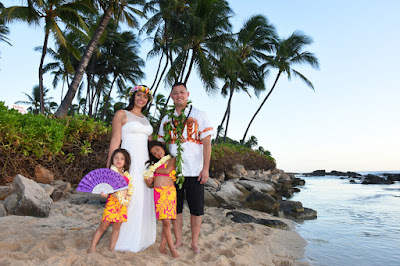 Happy to have Jason & Ceci visiting Hawaii with their children and renewing their Wedding Vows on the beach. Each family member pours colored sand into the vase to represent one family with five individuals.